This is a grey Californian which is difficult to grow in most areas or else we don’t understand that perhaps it is meant to have a short life. It definitely doesn’t like heat and water together. I don’t always have plants for sale. There are some crosses with other Californians that live longer. 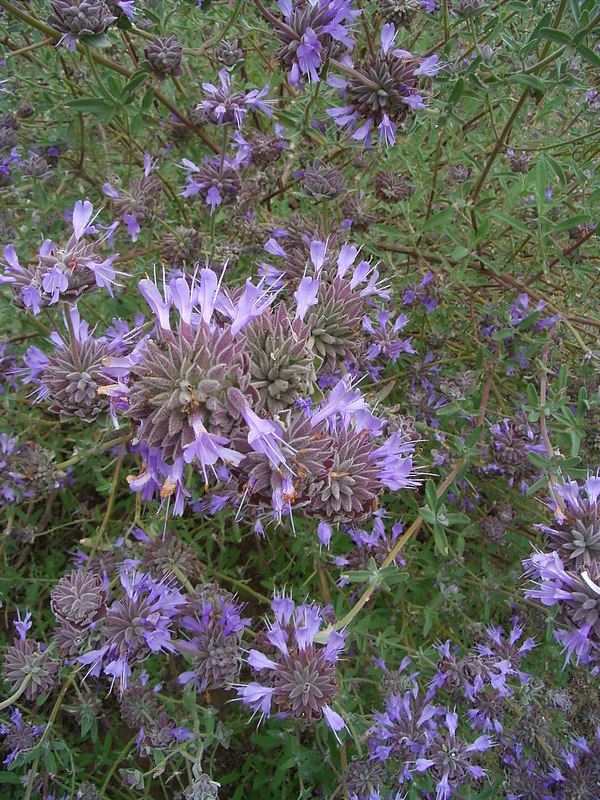 Clevelandii grows about a metre square or taller with lavender blue flowers in summer and grey green foliage. So many Californians flower with whorls of small flowers so there is one coming and one dying all the time. It is not hard to grow from cuttings if they don’t rot or from seed. 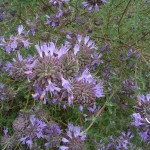 Chiltern Seeds in the U.K. used to offer the seed and say it has a wonderful perfume. It is not wonderful for me. Munzii is somewhat similar and much easier to get on with.